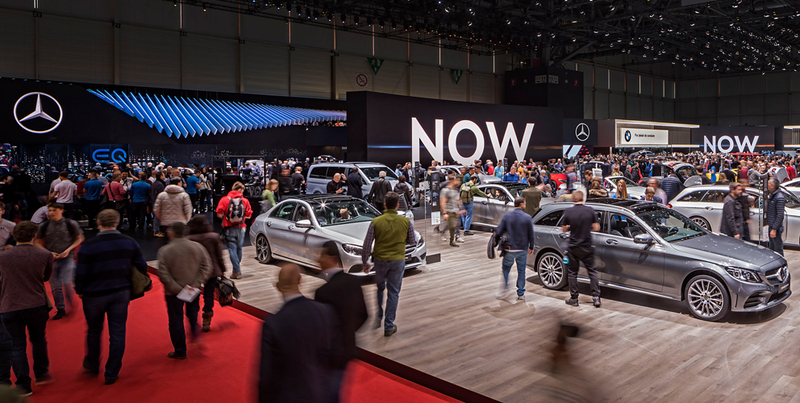 The Geneva Motor Show is one of the industry’s most important trade shows. 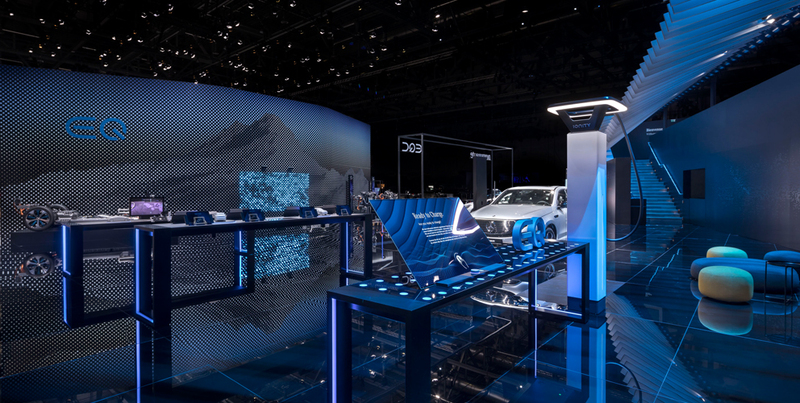 It’s effectively the undisputed platform for innovative concept vehicles not to mention the latest and greatest in leading-edge technology and the mobility of tomorrow. And this year that vibe wasn’t just captured by the new exhibitors. Even the long-standing ones had gone all out on the new era of mobility. 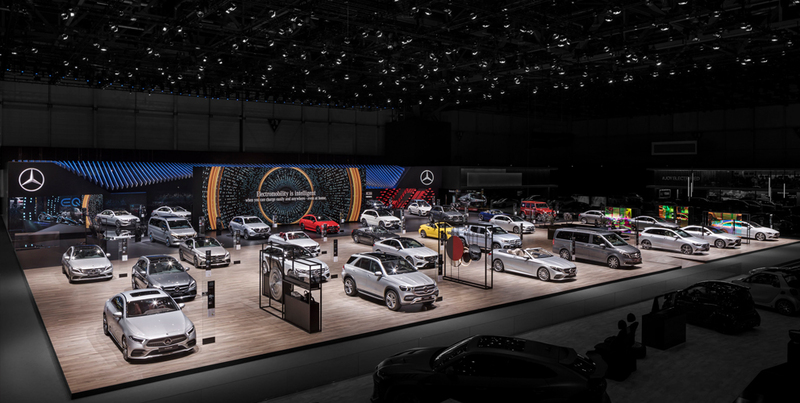 And Mercedes-Benz took center stage. 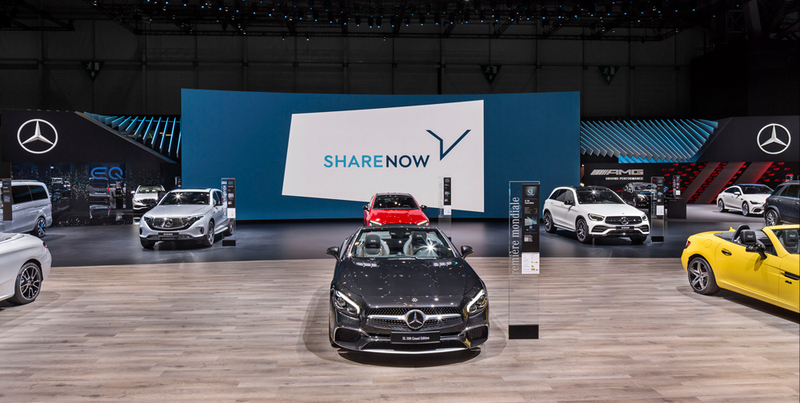 Before the show had even started, there was news of exciting new things to come: Daimler AG and the BMW Group announced their launching of a new joint mobility brand »NOW«. 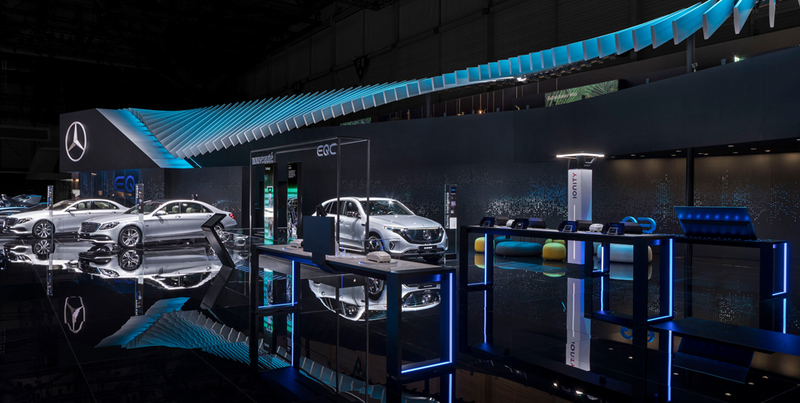 Inspired by this, the Mercedes-Benz booth plays host to an eye-catching, large-format LED wall which – cast an eye over to the neighbors, BMW, – comprises part of a unifying element across two stands. Enabling the synchronized communication of messages, small recurring cinematic sketches allow the topic of mobility to be “rebooted" in a way that certainly attracts attention. 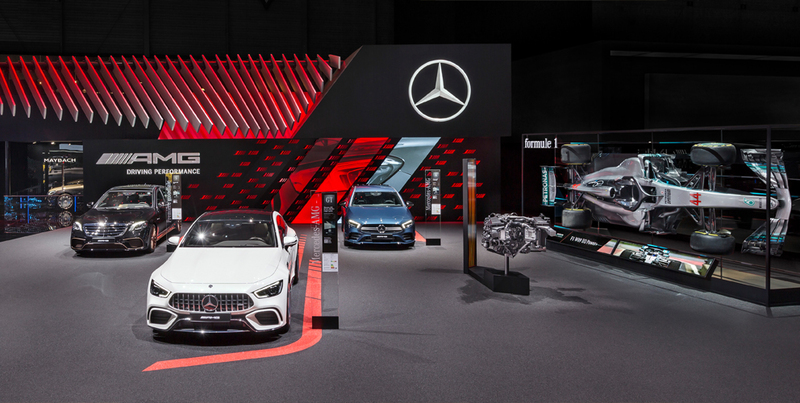 As if in dialogue with one another, the two personal assistance systems from Mercedes-Benz and BMW exchange about NOW – celebrating the joint cooperation by bridging the gap across the stands. It’s disruptive moments like these that attract huge audiences and it’s settings like these that ensure these messages are sent with authenticity. 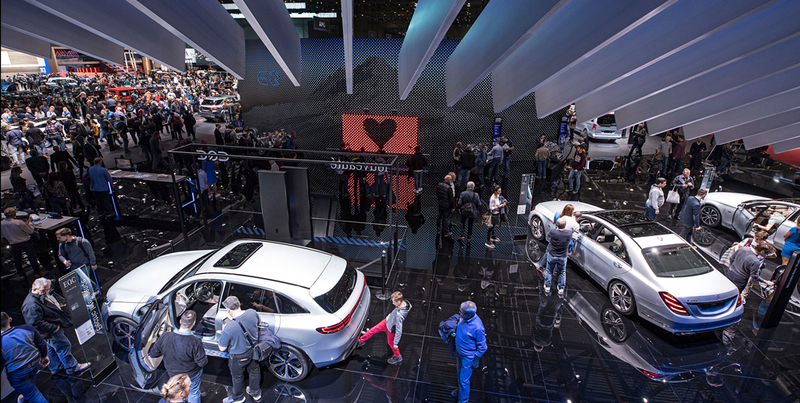 Of course, another important subject this year is that of electric mobility, its growth as a market and the ecosystem that’s been created under the EQ Electric Intelligence brand name. Not to worry. 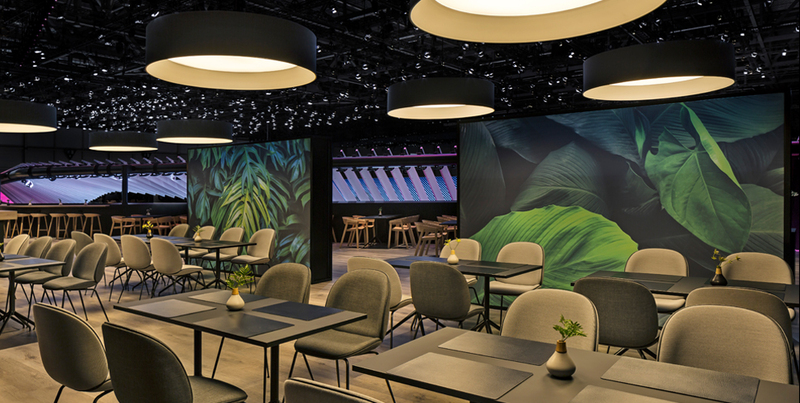 With a strategic repositioning of the large, curved LED wall a generous, new and inviting backstage for this fresh line of communication is created. What better backdrop for a discussion about the future of the EQ brand? It’s another unique space for dialogue. 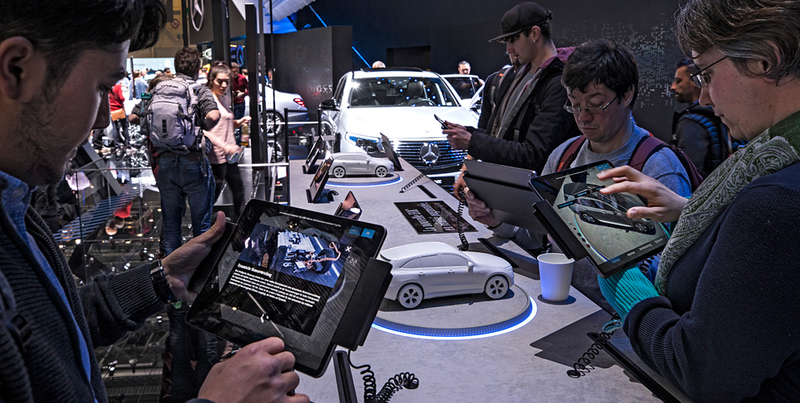 And in addition to the interactive exhibits that support it, numerous experts are available on location to turn the brand into a tangible, live public experience. And it’s a backdrop that encapsulates the umbrella corporate architecture: Silver Flow. 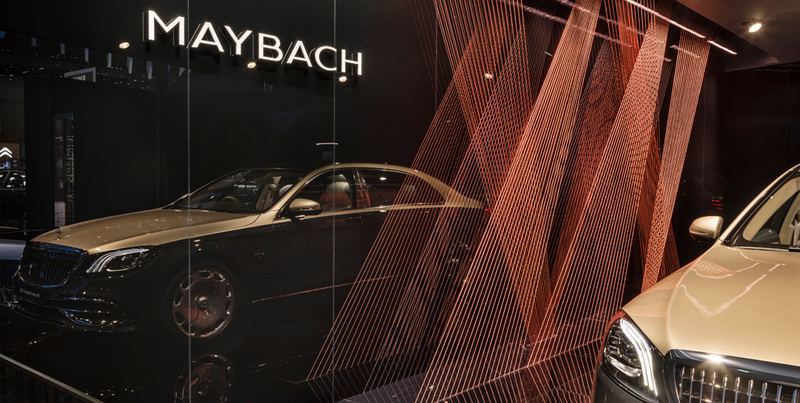 And yet still celebrates the uniqueness of each of the Mercedes-Benz sub-brands, and their bespoke, graphic-architectural elements. With the help of so-called "brand aesthetics", each of the sub-brand’s values are reflected individually through layered design features and materials. And, of course, each one is empowered to speak its own design language while still fitting harmoniously into the overall stand CI. And a really refined element rounds this all off: The brand aesthetics are further built into LED stelae which feature in the cinematic show projected on the curved LED wall. The effect? 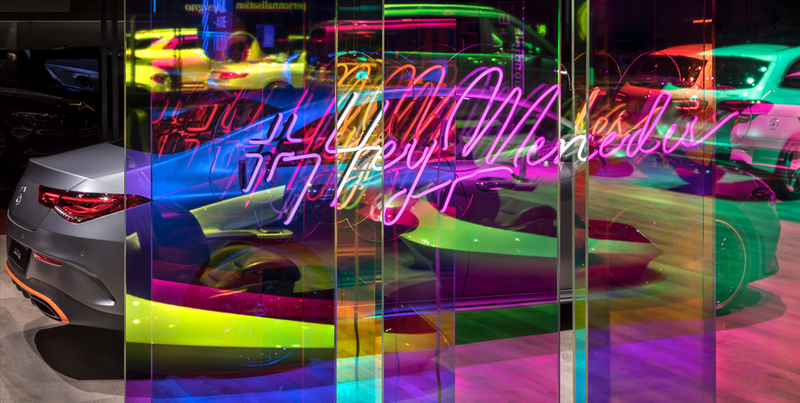 The creation of a triptych-style artistic explosion that blow the senses – something all unique brand experiences should do.